While we have been two people physically on the bike, we are under no illusion that we did this on our own. This is the post where we thank all of you who have supported our journey. First, to the donors. 180 individuals and families donated approximately $27,000.00 through May 28. What that means for Ohio Justice & Policy Center and the Children’s Law Center is help eliminating collateral consequences of convictions; improving conditions of confinement; disrupting the school to prison pipeline, and creating a new paradigm for promoting safe communities while reducing arrests. Thank you. Thank you. Thank you! Next, to the staff at CLC and OJPC. 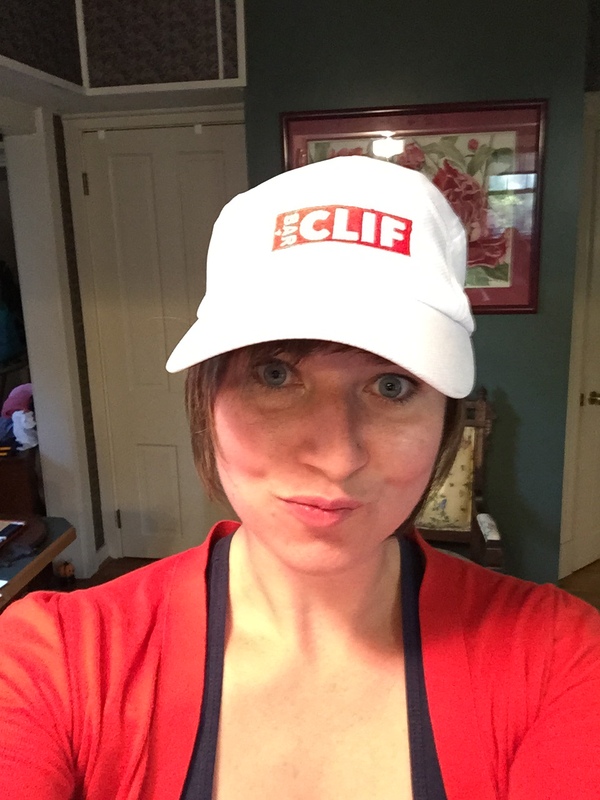 Jillian Beach, Sarah Estes, Erik Crew and our guest bloggers, Kim Tandy, Garien Gatewood, Rickell Howard, David Singleton, and Ben Gerhardstein. Also, a thank you is owed to Peter Calloway, a friend and law school colleague of Jessica’s, who designed our awesome logo. And of course to all of the people that we met along the way. All the great folks seeking to make change in Ferguson including Steve Ryals, Jeff Mittman and Abdullah Mustafa of ACLU, The Members of the Ferguson Commission, The organizers from Organization for Black Struggle, Emily Davis and the folks at One Ferguson, and many others. By the way folks in Ferguson are seeking another round of dialogue with Cincinnatians who have been active in police reform. Nice to serve as that spark. We also thank the many who brightened our days on the road and at the end of the road including Maureen in Memphis, Pastor Lenard of Mt Gaza Missionary Baptist Church, Ryan from the Blue and White in Mississippi, Greg of Cape Girardeau in Missouri, Will, Simone, Carol and Guy in New Orleans, Lee and Karen in New Orleans, BJ and his graduation party folks in Greenville, Woodrow Wilkins of WXVT in Greenville, and Alex in Louisiana. Thank you also to Mimi Gingold – wife to Al/mom to Mimi who dutifully worried and met us in NOLA. We are lucky to have all of your help and support. 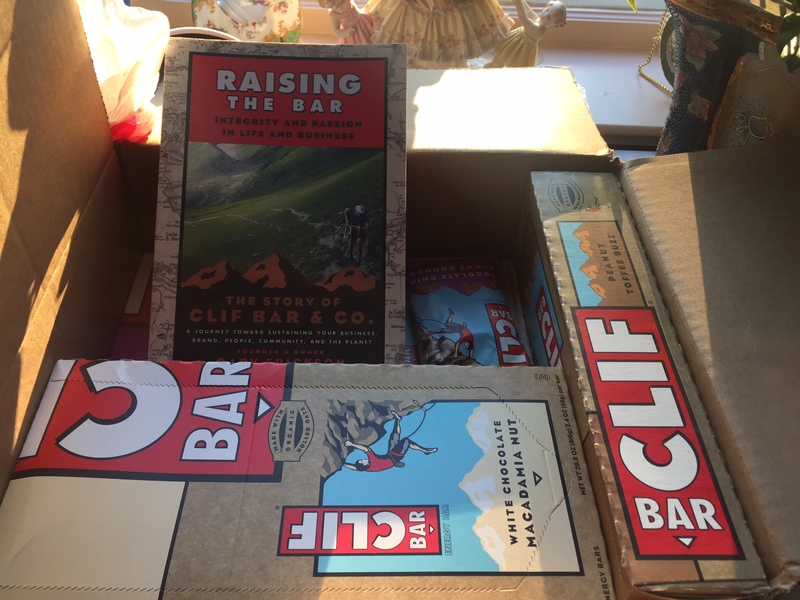 We also have to do a special shoutout to the people at Clif Bar—my cousin’s husband told them about our ride, and they promptly sent us bars for the road and even some sweet swag. We already miss the road as we are back at work and the tandem is being shipped back to Cincinnati. But the energy from the ride endures thanks to all of you!